Doris Day Greets Her Adoring Fans As She Celebrates Her 90th Birthday! Hollywood legend Doris Day rang in her 90th birthday April 3 and received a special treat from fans who gathered outside her Carmel, Calif. home! The group serenaded the Calamity Jane actress with a variety of her most famous tunes, prompting the extremely private star to make a rare appearance on her balcony to wave and blow kisses to the crowd. "I’m always overwhelmed by the outpouring of birthday wishes from my friends and fans," Doris tells Closer in an exclusive interview. Though she was unable to attend her birthday festivities at the Cypress Inn, the pet-friendly hotel owned by the beloved star, a "doggie fashion show to showcase local rescues that need homes" was held in her honor. EXCLUSIVE: Doris Day Opens Up in Rare Interview About Turning 90, "I've Had an Amazing Life"
"I've never been a fan of celebrating my own birthdays," the animal advocate tells Closer. So she decided to hold a fundraiser for her charity, the Doris Day Animal Foundation, instead of making a big fuss. "Helping animals has been a lifelong passion," shares Doris. "They give us unconditional love and ask very little in return." And although she retired back in 1973, the superstar keeps busy by responding to the huge volume of fan mail she receives! 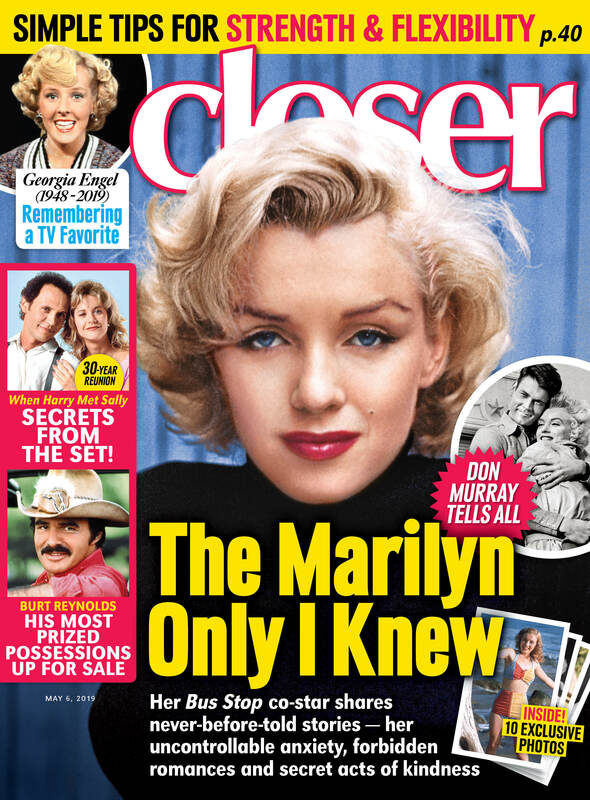 For more from Doris Day including several never-before-seen photos of the star, pick up the new issue of Closer Weekly, on newsstands now.